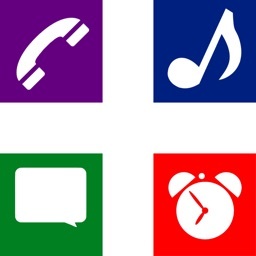 Outstanding ringtones make you popular you among your friends instantly. 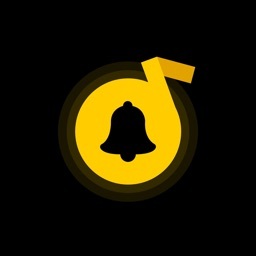 Pick the most beloved song, accurately set the beautiful climax part, properly change the song speed and pitch as you wish, then the unique ringtone comes to you immediately. -Simple move your finger to set the start and stop time. 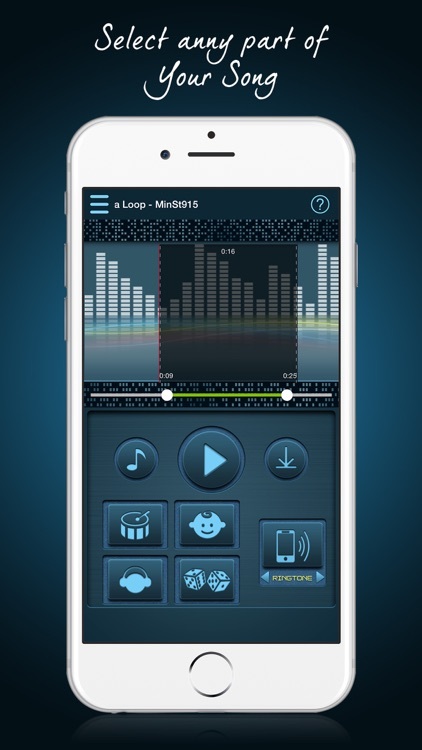 -Accurate adjustment available to set the ringtone length. 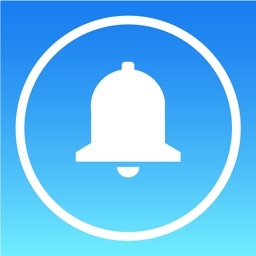 -Custom adjustment of ringtone speed. -Custom change of ringtone pitch. Step 1: Connect your iPhone to iTunes. 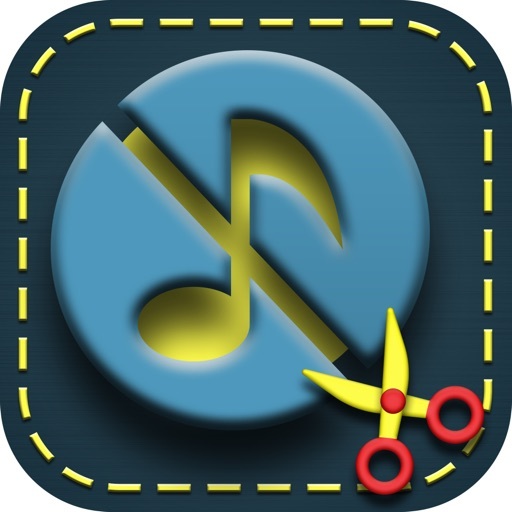 Step 2: Save ringtone from ringtone app to your computer using iTunes File Sharing. Step 3: Go back to Finder (or Windows Explorer) and double click on the .m4r file. 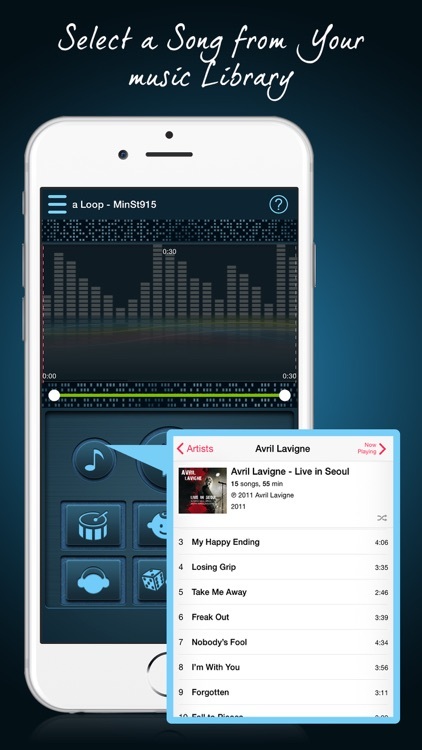 The ringtone will automatically move to your iTune’s Tone library. Step 4: Select the “Tones” tab from the iPhone section. Under the Tones section, select “Sync All Tones” and then click on the “Sync” button at the bottom of the iTunes screen. 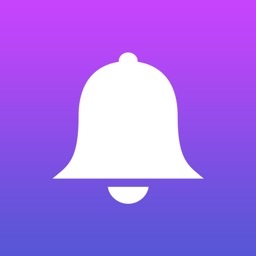 When your iPhone is done syncing, the new ringtones can be found in your Settings app on your device. 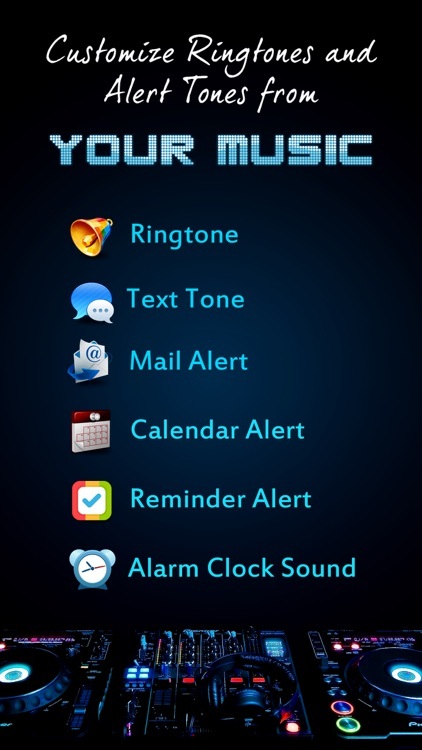 Go to Settings> Sounds> Ringtone and select your ringtone. 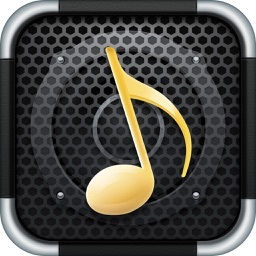 It's the best ringtone app for iOS device.